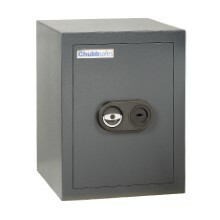 ​Protect your valuables while keeping a stylish design: Water from Chubbsafes offers certified safes providing EN 14450 burglary protection for your home or office. 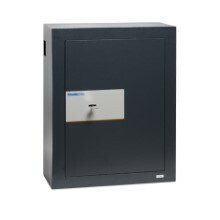 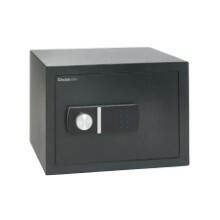 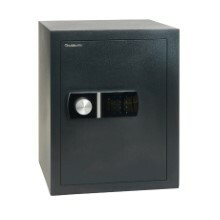 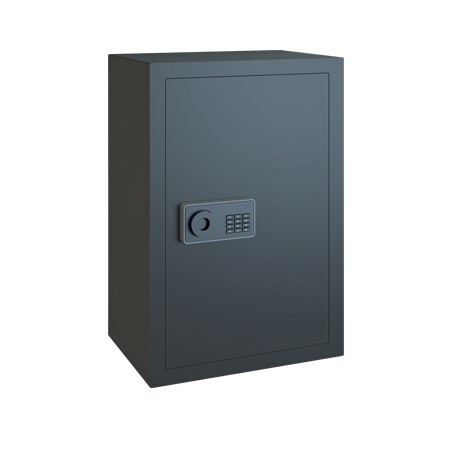 You want a secure safe to store your cash, jewellery, cameras and other valuables in your home or office. 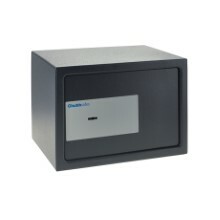 You also need both a practical and visually pleasing solution. 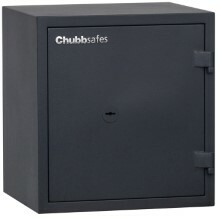 As part of the Chubbsafes Elements range, Water offers S1 burglary protection certified to ECB•S standards. 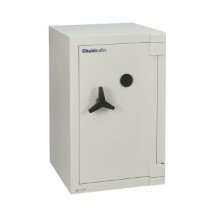 When you choose Water, Chubbsafes you get the right level of efficiency without compromising on aesthetics.